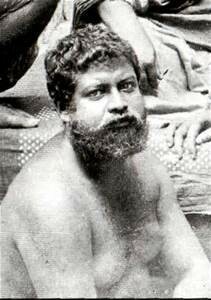 Swami Sadananda (first disciple of Swami Vivekananda) took his first sannyas from Swami Vivekananda at Rishikesh, and he said, “Swamiji, if there is a fall!–and Swami Vivekananda answered, “if there be a hundred falls, no matter! I am responsible. I have chosen you. You have not chosen me. 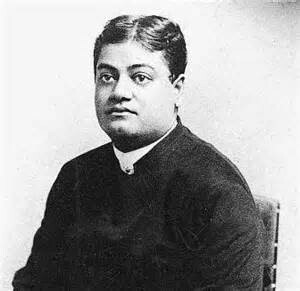 Monastic Disciples of Swami Vivekananda.